Worth Properties, LLC was founded with a commitment to create a positive work environment that provides unparalleled support to its agents and their clients. Each member of the talented and experienced team at Worth Properties is committed to delivering the highest quality expertise and distinctive residential and commercial real estate services. 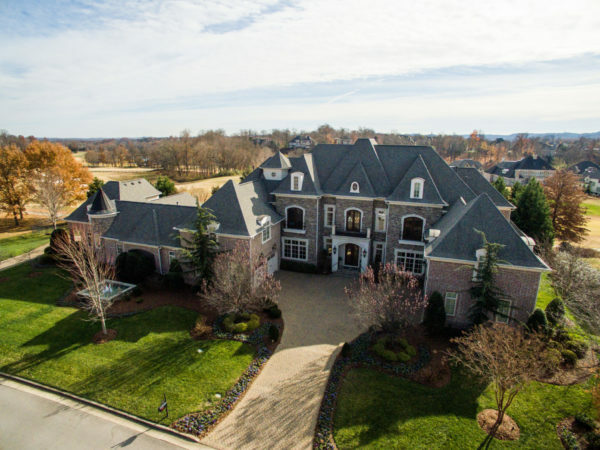 Whether you’re selling your home, relocating to the Nashville area, planning to build your dream home or looking for commercial real estate, our services can be customized to fit your needs. 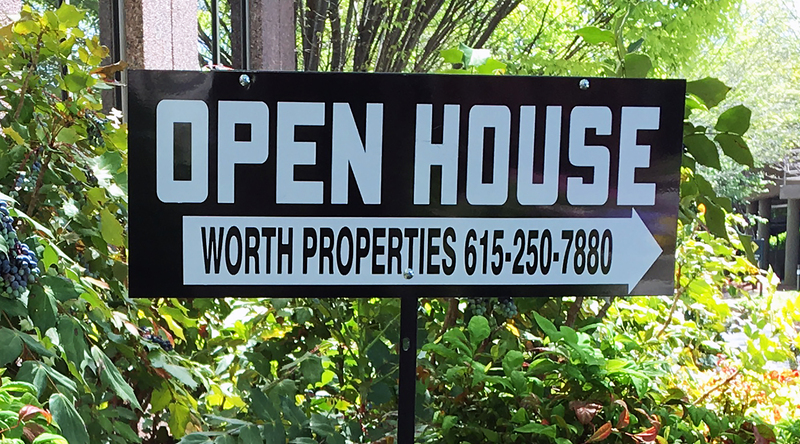 At Worth, we are proud to serve the unique needs of the Middle Tennessee housing market. 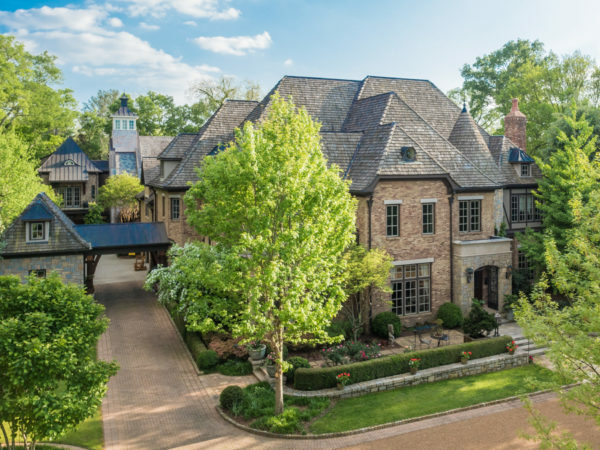 Our company is committed to buyer and seller alike and we boast some of the most beautiful and unique homes on the market! Our website is constantly updated with the most recently scheduled properties. Click here to see which homes will be open this week! Buying or selling a home probably isn’t something you do everyday. An experienced Worth realtor will help simplify the process, reduce stress and manage the details that come with every real estate transaction. Contact a professional Worth agent today! 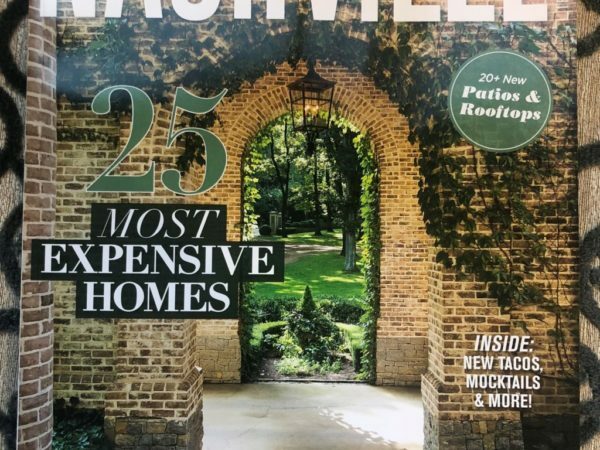 We are honored to have 4 of our properties selected in Nashville Lifestyles Magazine’s 25 Most Expensive Homes Issue! 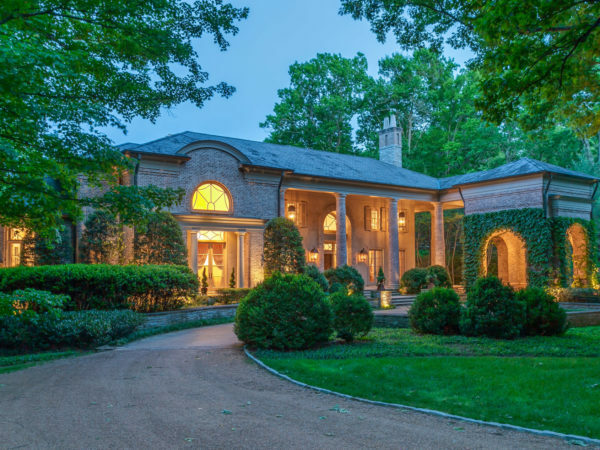 Grab your copy today and see all of the beautiful properties available in Nashville!